Sitting in the heart of Trinity Leeds, Everyman Cinema offers a unique experience beyond just films. With its vision of delivering quality films, food and service within a luxury setting, Everyman cinema in Leeds is totally different from any other cinema in the UK. Everyman offers a varied programme of quality mainstream films, independent cinema, live broadcasts and special events including weekly Kids’ Club screenings every Saturday morning; late night cult classics and Baby Club matinee screenings for parents with babies. The space features 600 seats across 5 auditoriums, as well as a private screening lounge, outdoor terrace and stylish bar. Each state-of-the-art auditorium is complete with luxury sofa seating, individual foot rests, tables and wine coolers, offering a totally unique cinema-going experience. Everyman Leeds is also available for private hire 7 days a week, so whether you’re seeking the perfect space for an intimate private screening, children’s party, business presentation or red carpet screening our committed Private Hire and Venue teams will work together to create the perfect event. Stanley Kubrick's adaptation of Anthony Burgess's decline-of-civilisation novel remains a chilling, thrilling and unsettling cinematic vision of nihilistic violence and social control. Set in a flamboyantly stylised near-future where gangs of disenfranchised teenagers indulge in narcotic cocktails and revel in acts of 'ultraviolence', the film centres on Alex (McDowell) and his band of droogs. Adrift in space with no food or water, Tony Stark sends what he thinks is one last message to his love Pepper Potts as his oxygen supply starts to dwindle. Meanwhile, back on earth, the remaining Avengers Thor, Black Widow, Captain America and Bruce Banner must figure out a way to bring back their vanquished allies for an epic showdown with Thanos (the evil demigod who decimated the planet and the universe, remember him?) An adventure awaits, avengers…you know the rest. The ultimate Marvel superhero experience, a double bill. 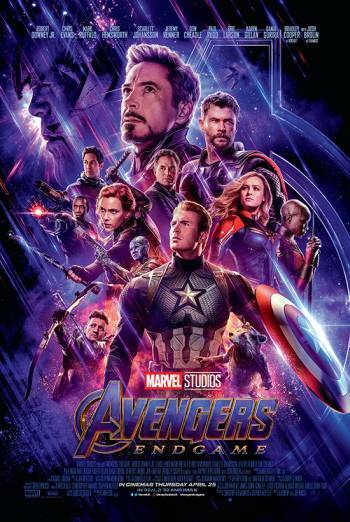 Join us for Avengers: Infinity War followed by the final showdown in the Avengers canon; Endgame. Adrift in space with no food or water, Tony Stark sends what he thinks is one last message to his love Pepper Potts as his oxygen supply starts to dwindle. Meanwhile, back on earth, the remaining Avengers Thor, Black Widow, Captain America and Bruce Banner must figure out a way to bring back their vanquished allies for an epic showdown with Thanos (the evil demigod who decimated the planet and the universe, remember him?) 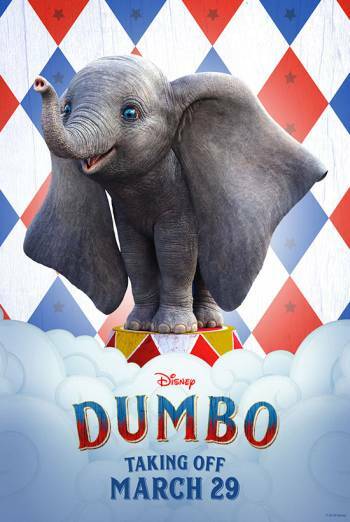 Please note if you are a Member, you will be unable to use your Free Tickets as this is a Special Event screening. If you're an Everywhere Member, you can use your 25% Events discount on your purchase. Join live skateboard artist Lei-Mai LeMaow at this very special immersive launch event for the UK release of Jonah Hill's coming of age directorial debut, Mid90s. From 6pm - 7:30pm you can expect live skateboard art, beats and treats to get you in the mood with the screening starting at 7:30pm And when the film finishes at 9pm, you can hang around for a cinema screen based party soundtracked by DJs from local hip-hop heavyweight, DJ Weston. Curated by Lei-Mai LeMaow and The Marcus Intalex Music Foundation. Sir Lionel Frost an explorer of mythical beings is about to meet the ultimate fabled beast Mr Link, who REALLY wants to be found. When the pair discover each other, they embark on a perilous mission of legendary proportions that answers the questions surrounding the past and future of mankind. Get ready for Peppa's biggest celebration yet when the muddiest ever festival comes to Everyman to celebrate 15 years of Peppa Pig! You can look forward to 10 brand new episodes including a 2-part festival special, as well as exclusive new interactive entertainment featuring little ones singing and playing along with their favourite onscreen characters! Join the party with Peppa and George in their brand new adventures as they dance in the mud at a children's festival, celebrate Grandpa Pig's birthday at a restaurant for the first time, and take a trip to the cinema to see Super Potato's big movie feature. 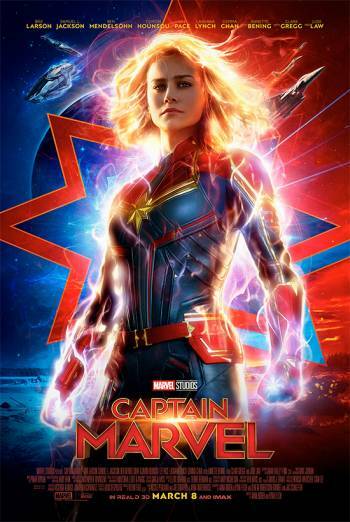 From the world of DC comes an action-packed film with an important message; we've all got a superhero inside us, it just takes a bit of magic to bring it out. 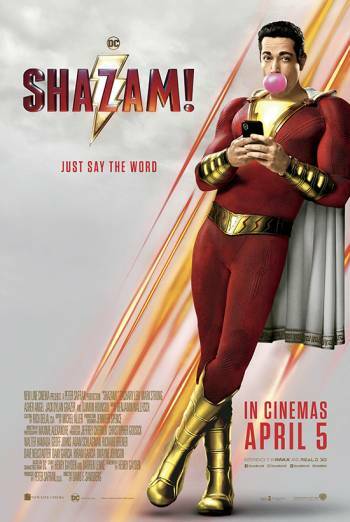 This particular wish becomes reality when 14 year old, streetwise foster kid Billy finds out he can turn himself into an adult superhero with just one word...Shazam! 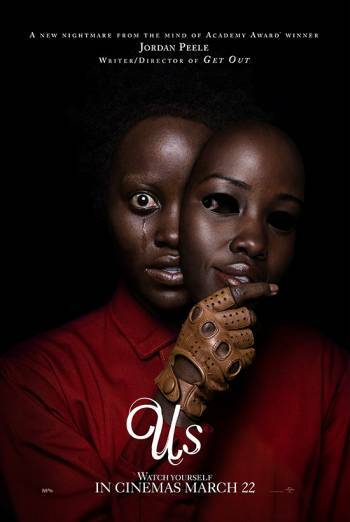 Visionary director Jordan Peele returns to the big screen with his latest weird, ingenious work, Us. We're invited into the home of the Wilson family, where their serene existence soon turns into a fight for survival, with themselves. A dive into the collective consciousness of modern America as well as a brash & brilliant horror, Us guarantees to leave you on the edge of your seat.